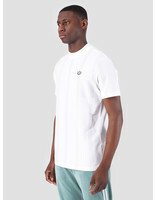 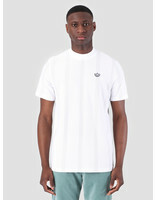 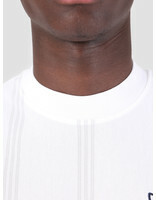 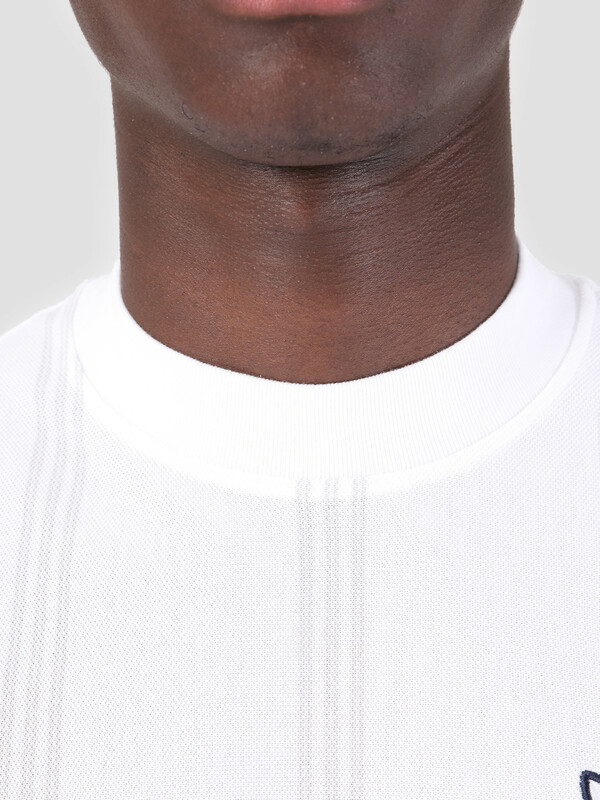 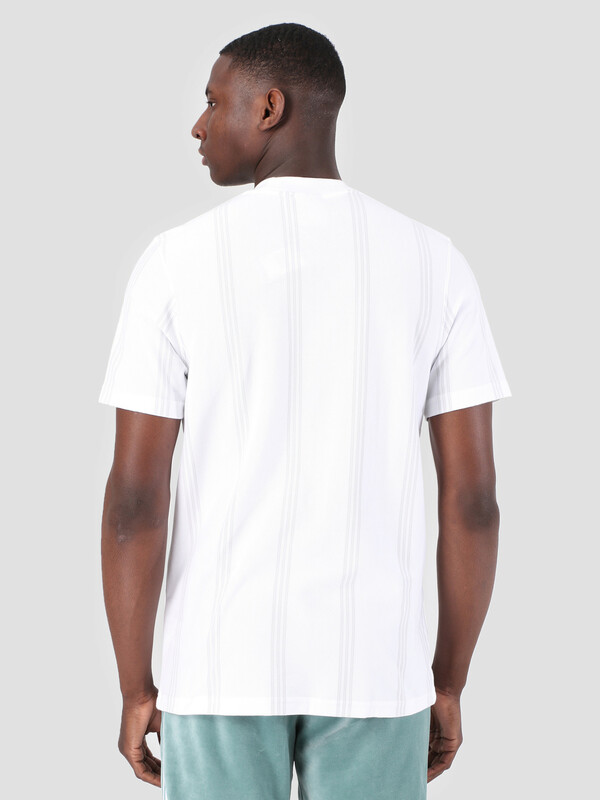 This is the Stand Collar T-Shirt by Adidas. 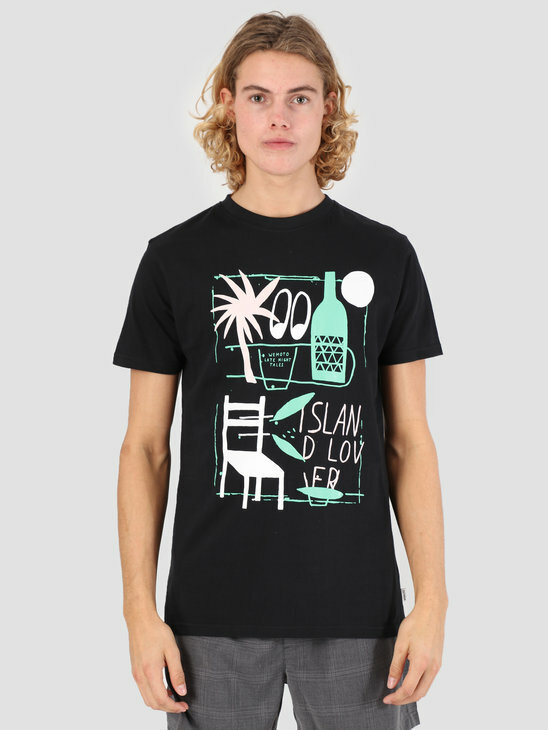 The t-shirt is white in color and reflects the retro sportstyle in a trend which marks Italy from the 80's. 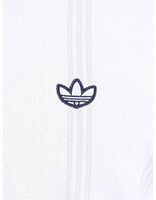 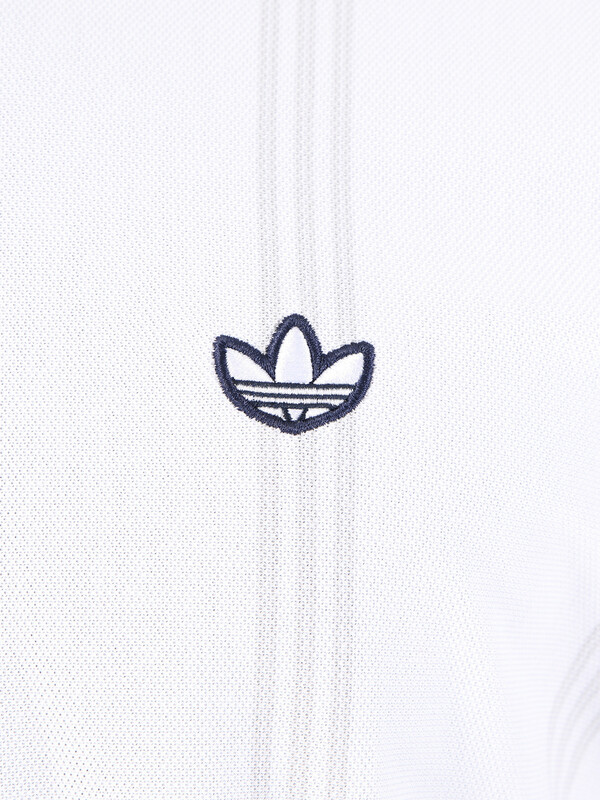 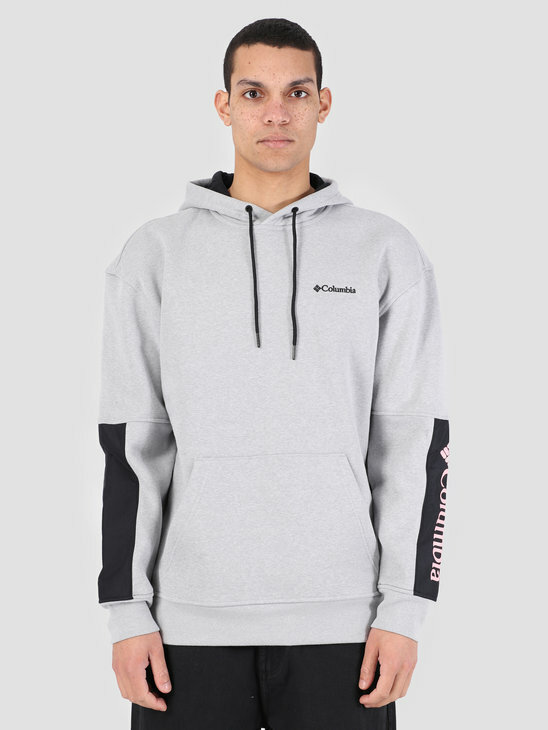 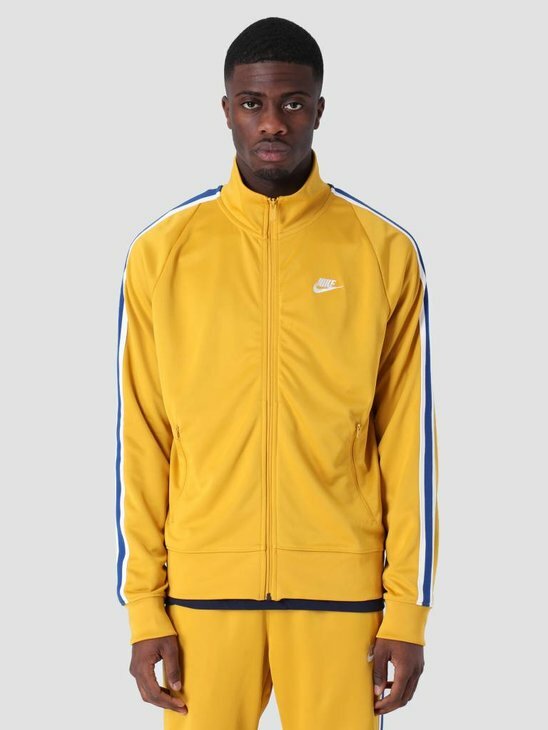 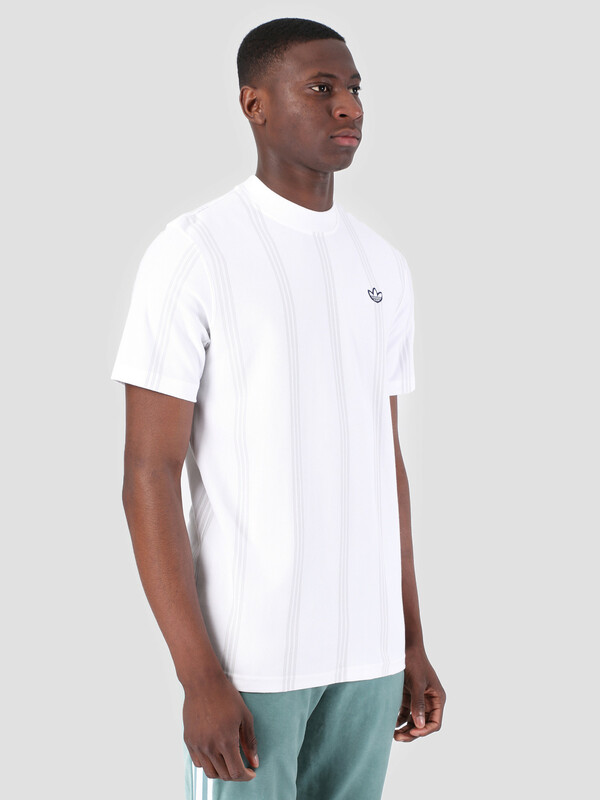 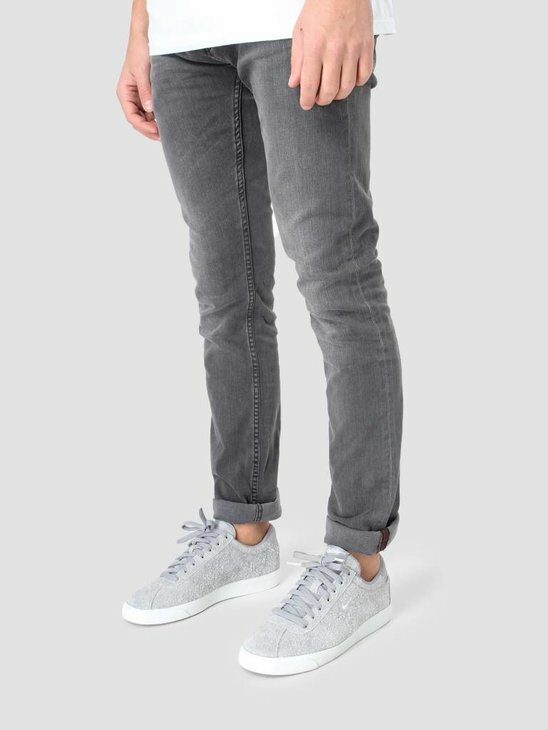 This authentic design is recognizable by the 3 stripes and the classic trefoil logo on the chest. The t-shirt has a light mesh fabric and a raised collar which gives an elegant and a sophisticated touch.